Now you can get an original appearance while installing the aftermarket radio of your choice. This all new face plate can be used with virtually any late model, name brand radio which includehorizontal adjusting knob arms. Simply purchase the radio of your choice and install it using the new face plate. The original radio face plates are not compatible with today's new AM/FM Cassette radios. 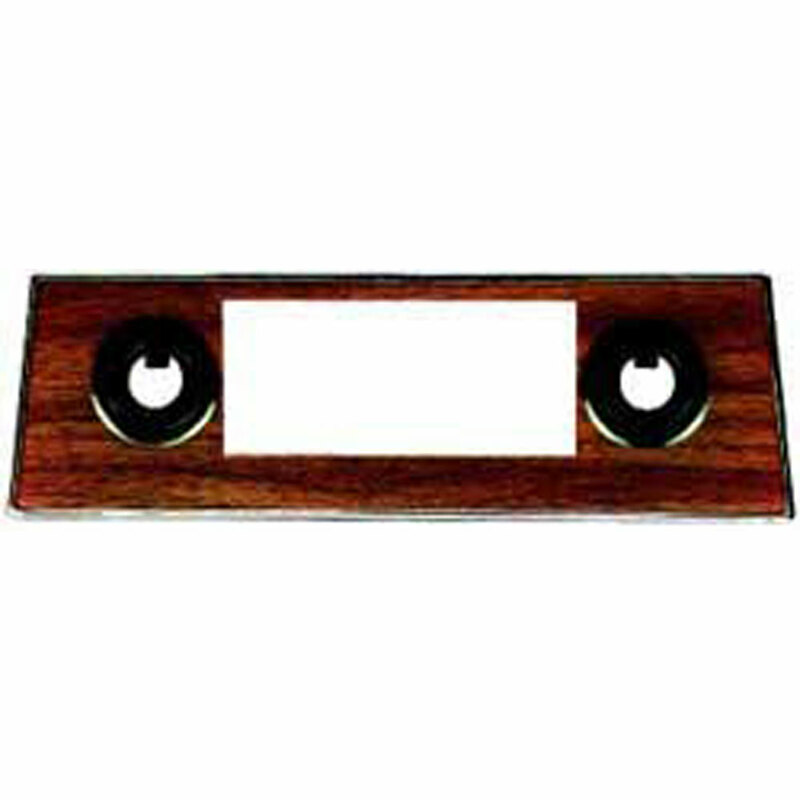 Our new face plates will eliminate the need tocut your original face plate and will not ruin the looks of your dash. With 2" x 4" opening.